Tadeusz “Ted” Witczak age 90 of Schererville passed away on Wednesday, August 1, 2018 surrounded by his loving family. He was born on February 20, 1928 in Prywory, Poland. Ted is survived by his loving wife of 69 years Anna Witczak. 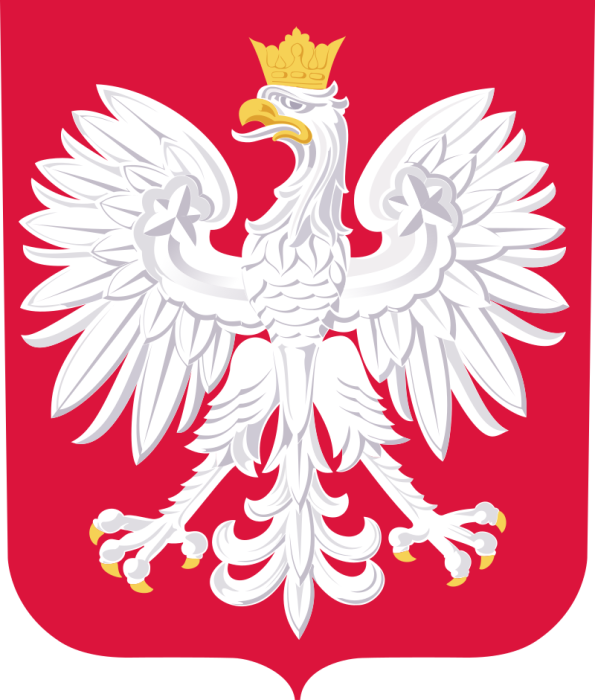 Their three sons include Leszak Witczak of Poland, Wieslaw Witczak of Crown Point, Indiana and Zbigniew (Terry) Witczak of Colorado Springs, Colorado. Two daughters Krystyna Zarozny of Munster, Indiana and Lucy (Octavian) Cretu of Munster, Indaiana. Ten grandchildren: Artu, Katarzyna, Anna, Wojciech, Lukasz, David, Kristina, Octavian and Sofia. Five great Grandchildren: Kristian, Daniel, Carson, Wojciech and Lukas. Ted was a family man who loved his wife, children, grandchildren and great grandchildren and will be deeply missed. Ted was a long time member of St Stanislaus Church in East Chicago, Indiana and The Carmelite Fathers Church in Munster, Indiana. A Mass of Christian Burial will be held Saturday, August 4, 2018 at St. Stanislaus Church, East Chicago at 10 am with Rev. Jack Palica officiating. A viewing will be at Acevez Funeral Home Saturday at 9:30 am prior to a Polish said Mass.